Ogami Ittō may reignite his quest for vengeance as Paramount has hired 'Seven' writer Andrew Kevin Walker to script 'Lone Wolf and Cub' Hollywood debut. Justin Lin will be producing and hopes to direct the adaptation. 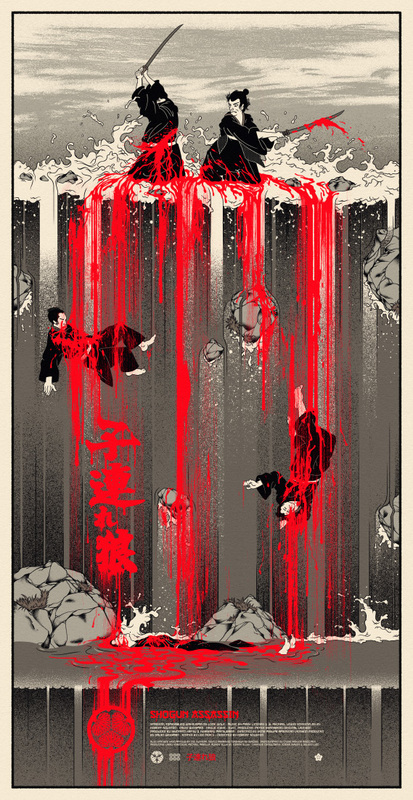 'Lone Wolf and Cub' was created by writer Kazuo Koike and artist Goseki Kojima and chronicles the story of Ogami Ittō, the Shogun's executioner who uses a dōtanuki battle sword. Disgraced by false accusations from the Yagyū clan, he is forced to take the path of the assassin. 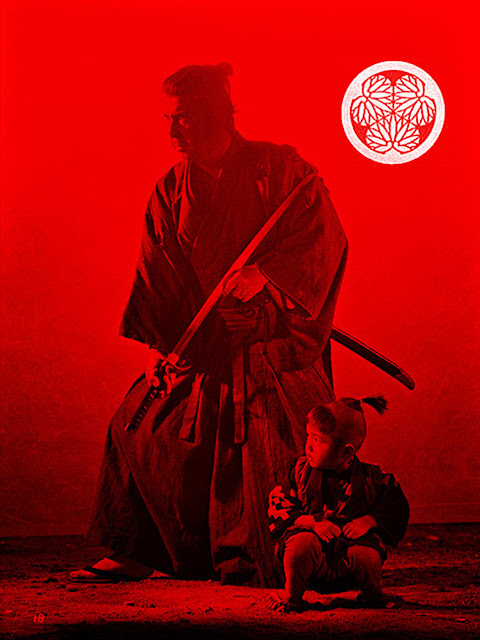 Along with his three-year-old son, Daigorō, they seek revenge on the Yagyū clan and are known as "Lone Wolf and Cub".